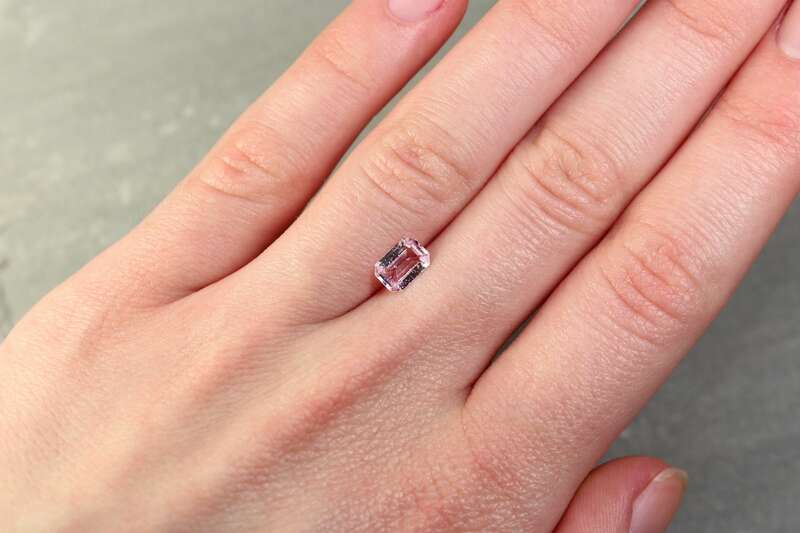 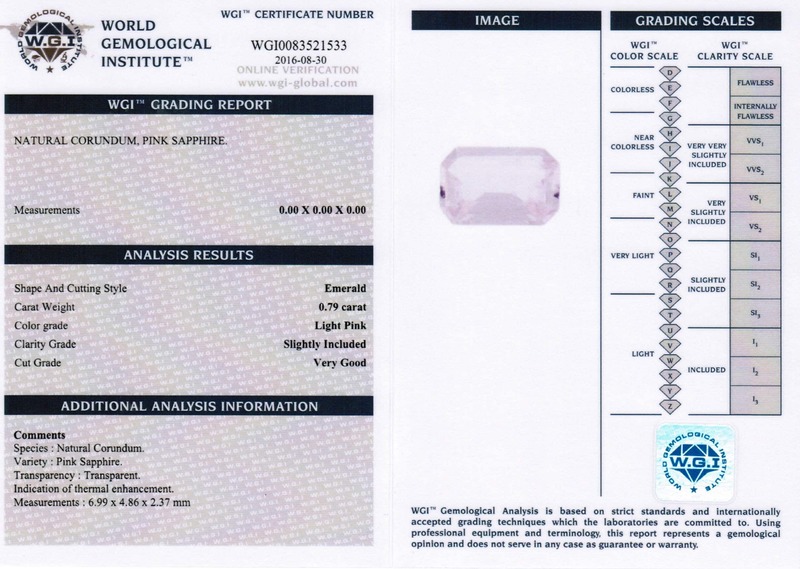 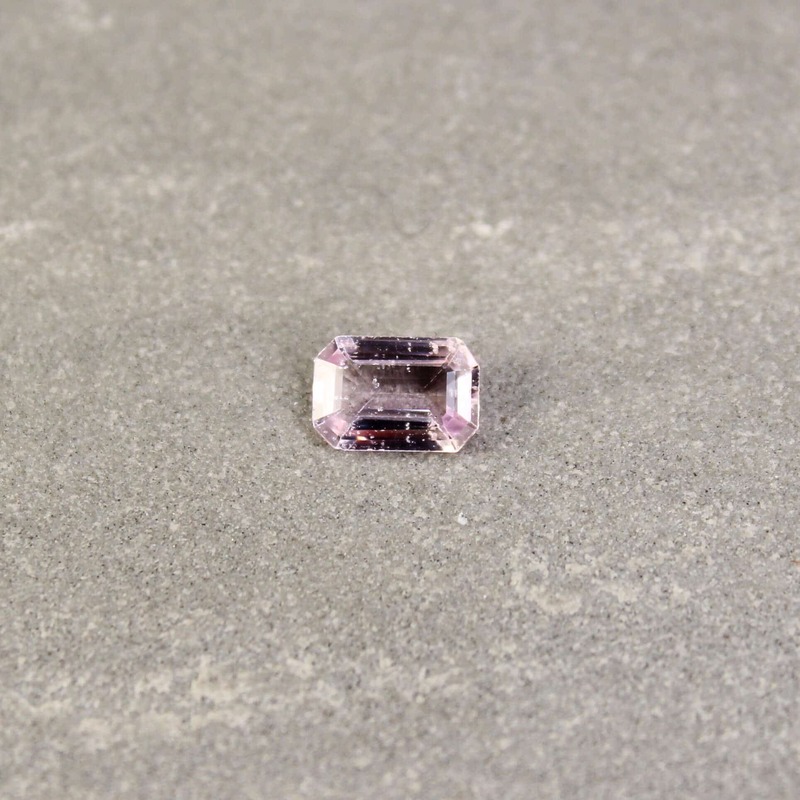 This light pink emerald cut sapphire will make a timeless piece of jewellery. 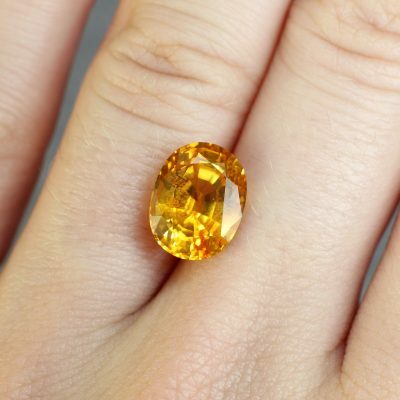 Named from the Greek word sappheiros meaning blue, sapphires have been highly priced gemstones since 800 BC. 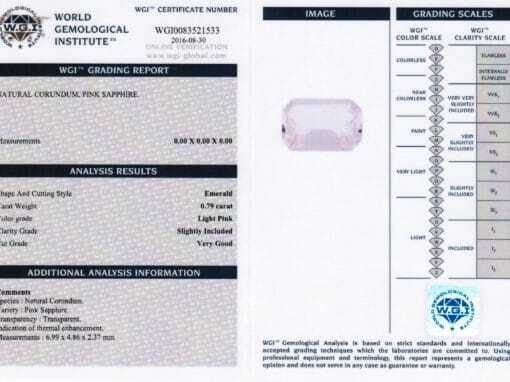 Rulers of ancient Persia believed the sky was painted in blue by their reflections and in the antiquity, kings and queens thought that blue sapphires protected their owners from envy and harm. 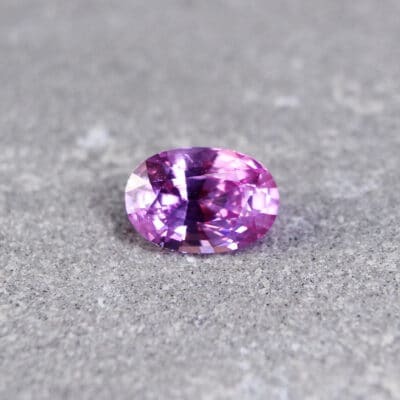 Symbol of royalty, purity and tranquility from the heavens, sapphire were also thought to bestow peace and harmony and protect the wearer from poison, fever and illness. 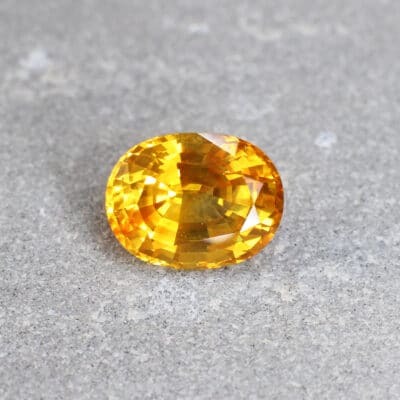 More care is needed with treated stones. 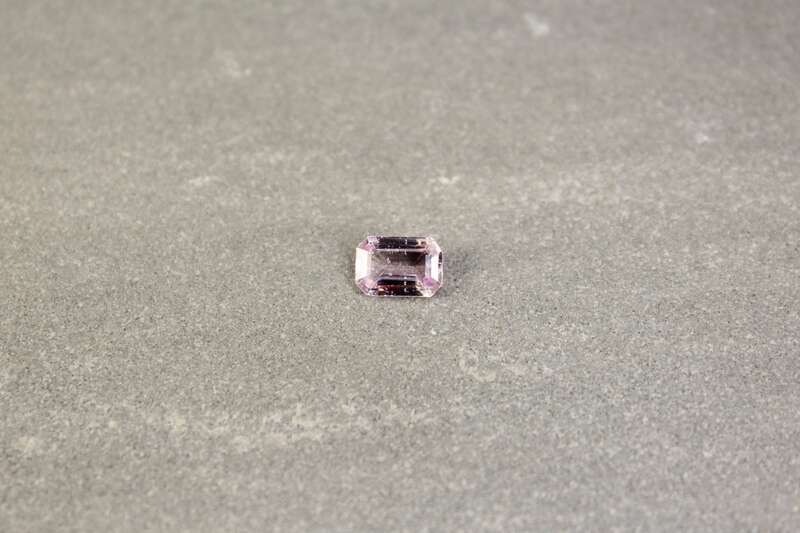 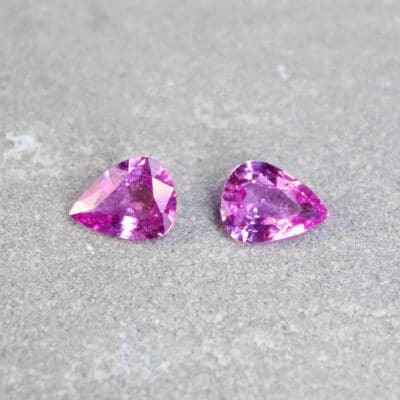 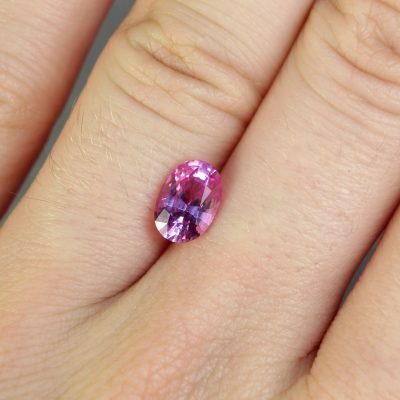 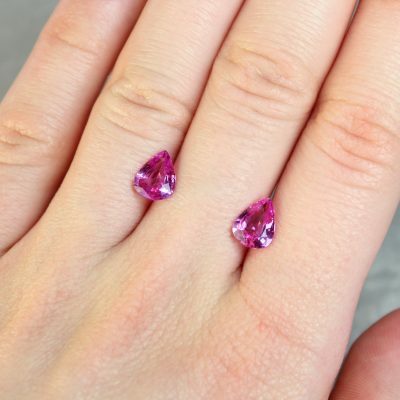 Sapphires can be treated to improve colour by a process called diffusion. 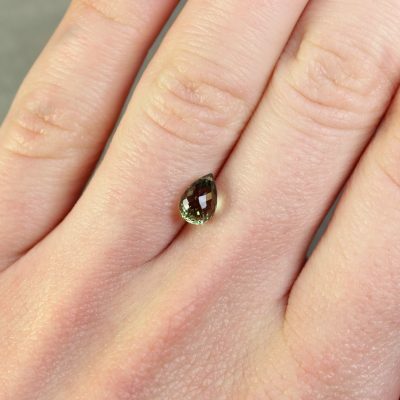 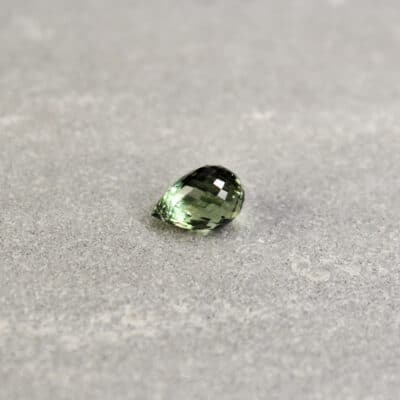 Older stones treated in this way may only have treatment near the surface, so if you become aware that you or a customer has a stone treated in this way avoid repolishing.